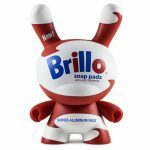 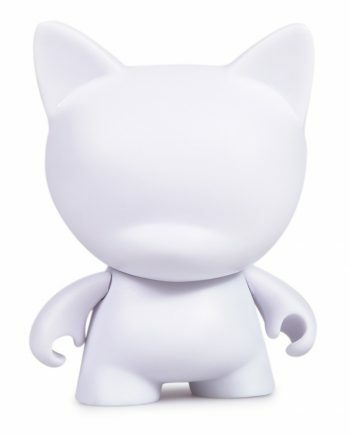 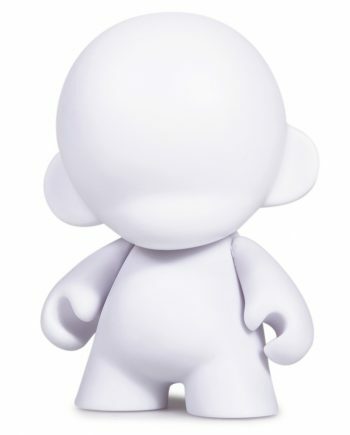 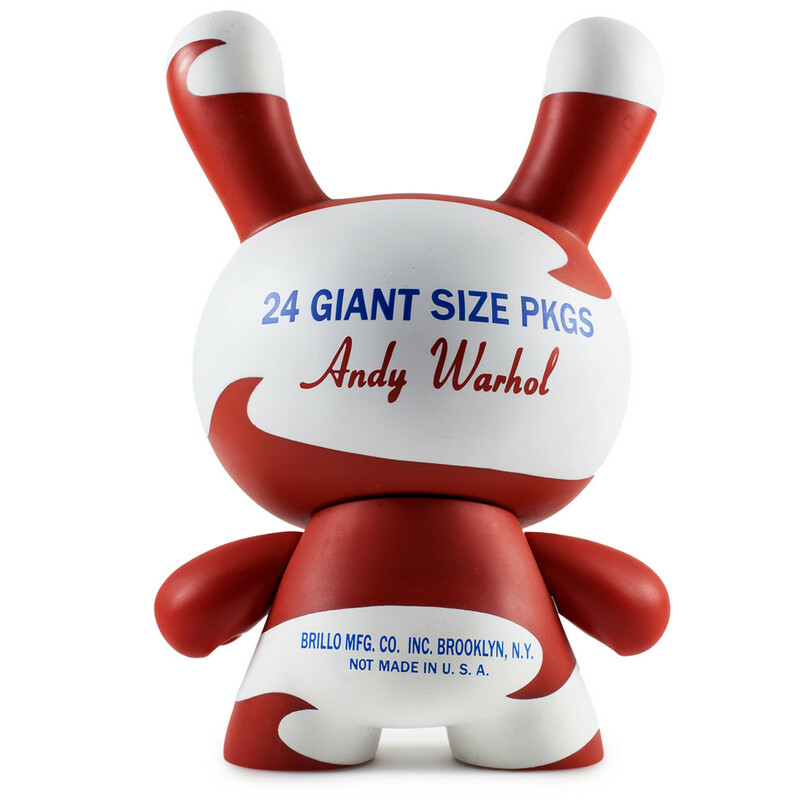 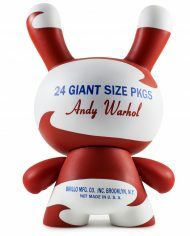 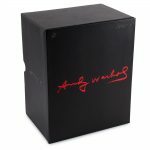 Andy Warhol and Kidrobot meet to create a limited edition 8” Dunny line based on iconic Andy Warhol art. 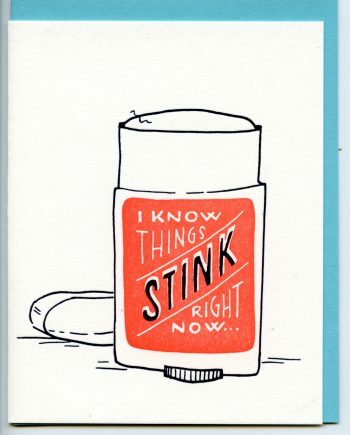 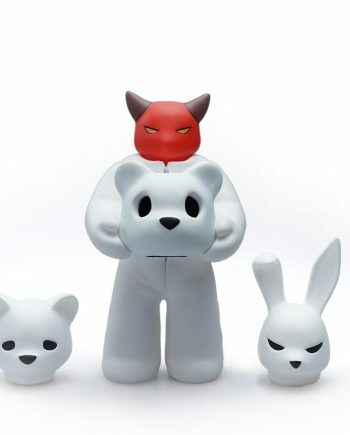 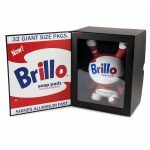 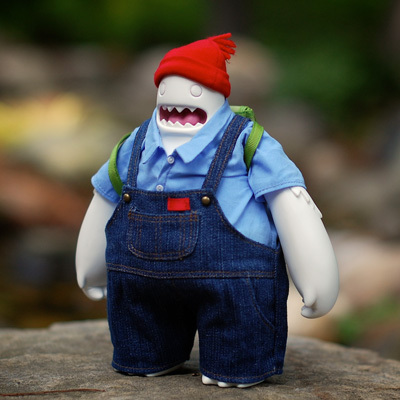 This series kicks off with a Kidrobot take on one of his most controversial pieces, the Brillo Box. 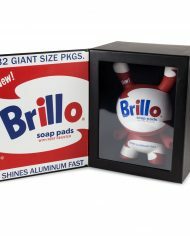 Created because he “wanted to make something ordinary” the Brillo Box series pushed the boundaries of what art is. 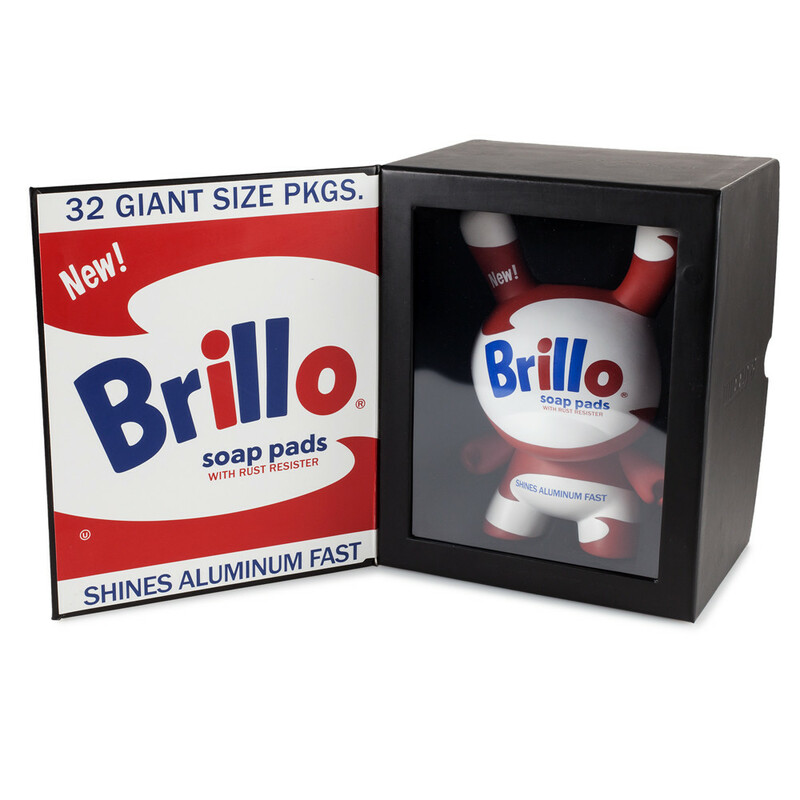 The 8” Brillo Box Dunny is packaged in a window box with a magnetized closable flap. 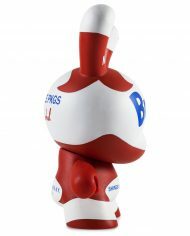 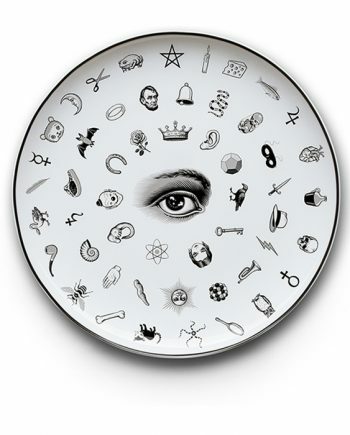 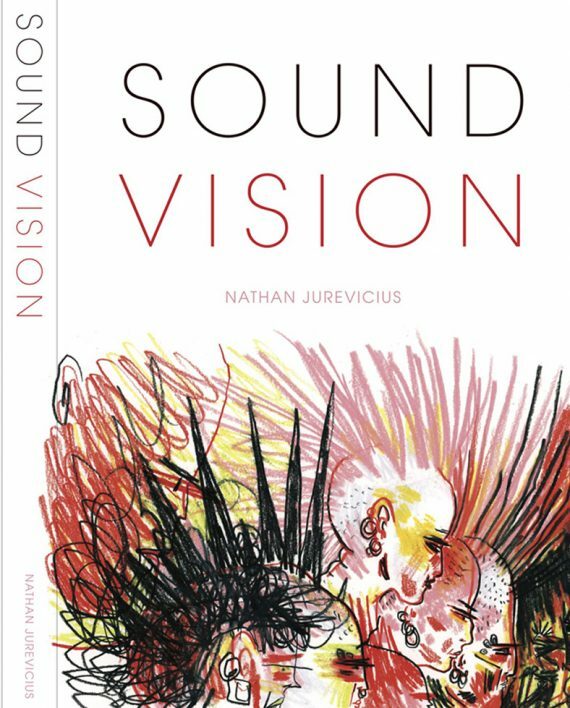 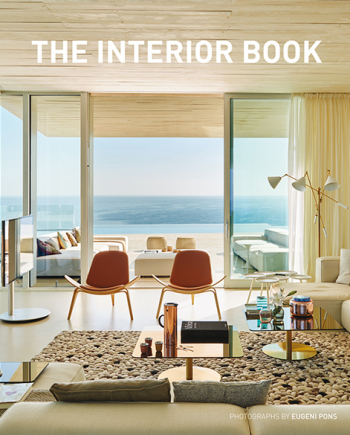 This select piece is limited to 500 pieces worldwide and is a must have for any art collector!